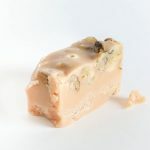 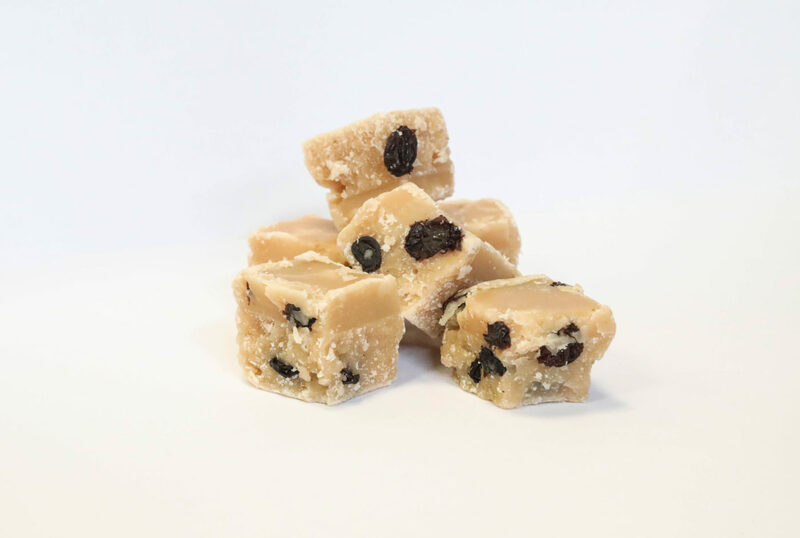 Our traditional Vanilla Fudge laced with rum and combined with raisins. 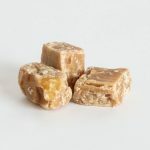 This product can be packaged in a clear bag with gift tag and ribbon, or a gold presentation gift box, which can also be gift wrapped. 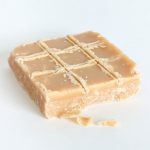 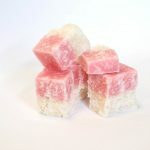 Contains 200g or 600g of our handmade fudge from The New Forest.